This day we had a workflow lecture covering asset creation with phtotoshop, 3dsmax and mudbox and also imported the result to unreal engine. the bake was done in 3dsmax. 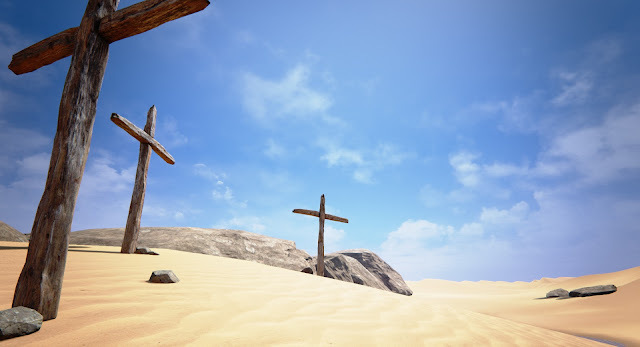 we headed for a cross for crucifixion and put it into a scene i made before with another course.